Police call center: The Oakland Police Department's 911 dispatch center suffers from understaffing and fails to answer calls in a timely manner, according to a recent audit. 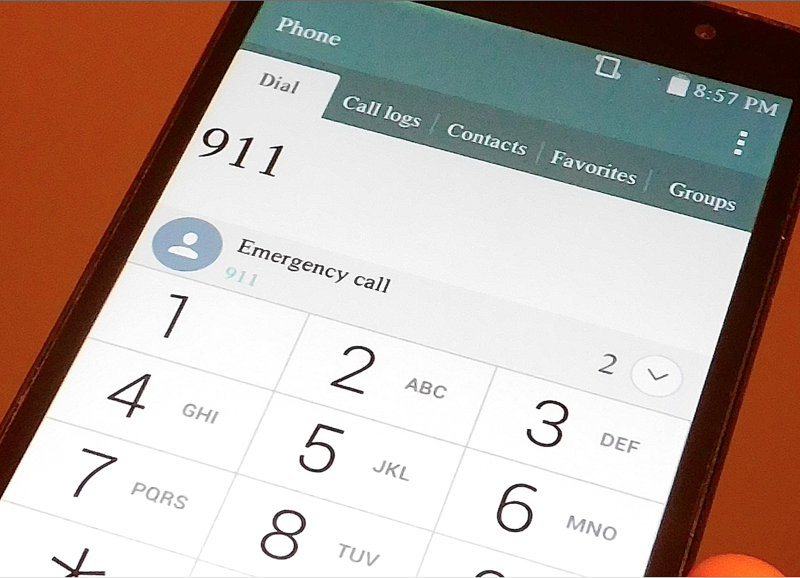 The state mandatory standard for answering 911 calls is 10 seconds, but OPD takes up 27 seconds to answer calls to its 10-digit emergency number (510-777-3211) or to receive calls to 911 made from land-line phones. Calling 911 from a cellphone takes much longer because the city of Oakland's technology hasn't been upgraded yet to receive emergency calls. Instead, cellphone calls are routed to the California Highway Patrol in Vallejo where they're then routed back to Oakland's call center. This process can take as long as three minutes. The result is that between 9 and 13 percent of callers seeking help from the police actually hang up before anyone answers. Others experience a delay when they're seeking police assistance. A report about the issue is scheduled to be heard at this week's council Public Safety Committee meeting. However, the audit, which was completed last November, used data from 2014 and 2015. It's not clear why more recent information was used. It also refers to OPD staffing information that is four years old. Nevertheless, the police and city administrator didn't object to the findings. One cause of the problem is understaffing of dispatchers in OPD's call center. The audit describes OPD's communications division as suffering from "persistent understaffing resulting from high staff turnover, long lead times in filling open positions, continuous on the job training, and uncompetitive compensation packages." OPD's communications division is budgeted to have 83 total staff, including 63 dispatchers. But approximately 20 of these positions are unfilled, or the employees are out on long-term leave, according to current budget records and the city auditor's report. OPD is currently trying to fix it's 911 system so that emergency calls from cellphones route straight to Oakland's call center. This upgrade is anticipated to be finished at the end of 2018, but it requires hiring as many as 14 more dispatchers. Sequestering the soda tax: Councilmembers Annie Campbell Washington and Rebecca Kaplan don't want a repeat of last year's controversial fight over the city's new soda tax revenues, so they're proposing to create a separate fund inside the city's general fund to account for every penny. Last April, several councilmembers angrily accused Mayor Libby Schaaf of misappropriating the soda tax money in her proposed budget. Schaaf said her spending plan was in line with the tax measure's spirit of paying for educational and health programs. But the council didn't agree and the money was quickly taken out of the budget. The soda tax was approved by 61 percent of voters in November 2016. Because it's a general tax, it didn't require a two-thirds majority to pass. But that also means the money is deposited straight into the city's general fund where it can be spend on anything. To keep their promise to voters that it will only be spent on health programs, the drafters of the ballot measure creating the tax also included an oversight board. But that board has been slow to get up and running. Campbell Washington and Kaplan wrote in a letter to their fellow councilmembers earlier this month that the new fund will help ensure that the city doesn't spend any of the revenue before the soda tax oversight board makes its recommendations.